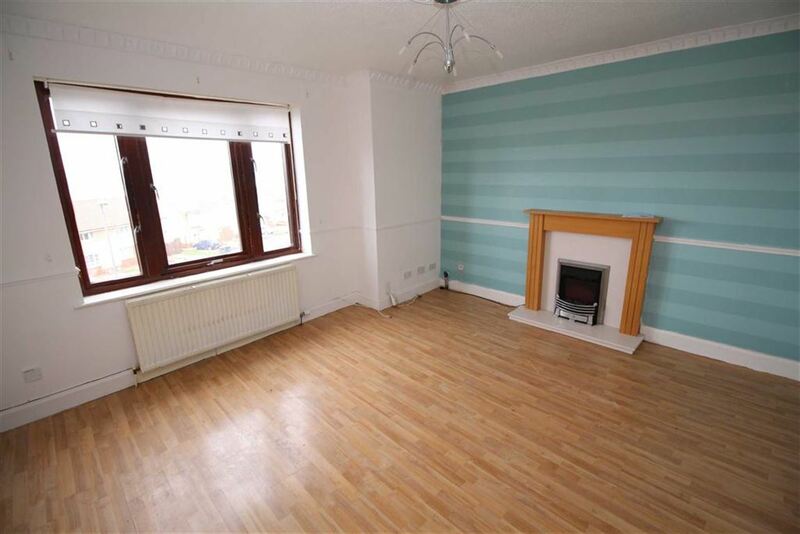 This two bedroom unfurnished FIRST FLOOR FLAT in a popular residential location close to public transport, schools and shops. Available for a minimum of six months. 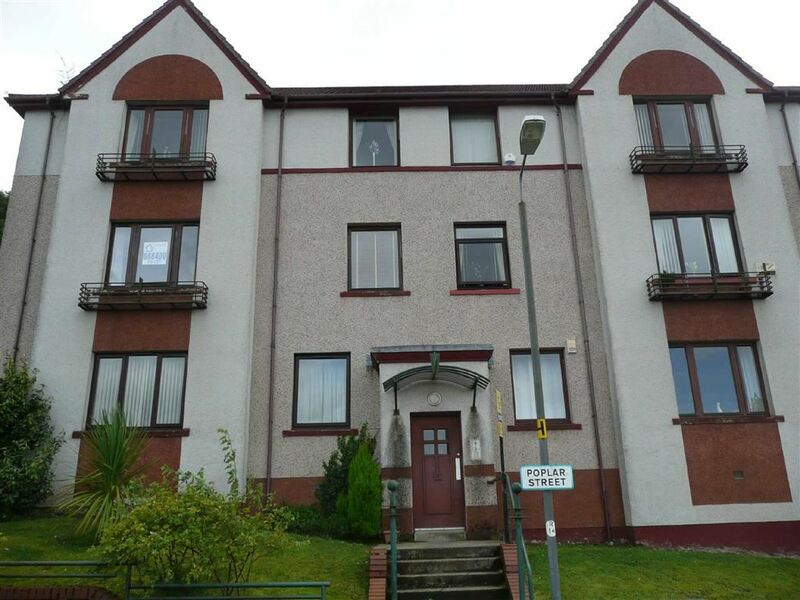 Apartments comprise: Reception Hall, large bright Lounge with window to the front offering panoramic views towards the River Clyde with the hills beyond. 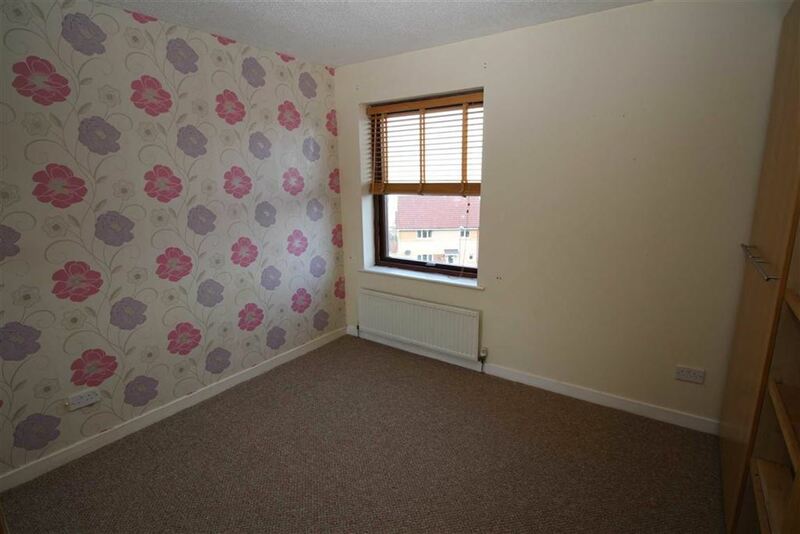 There is a fitted kitchen with white wall and base fitted units. 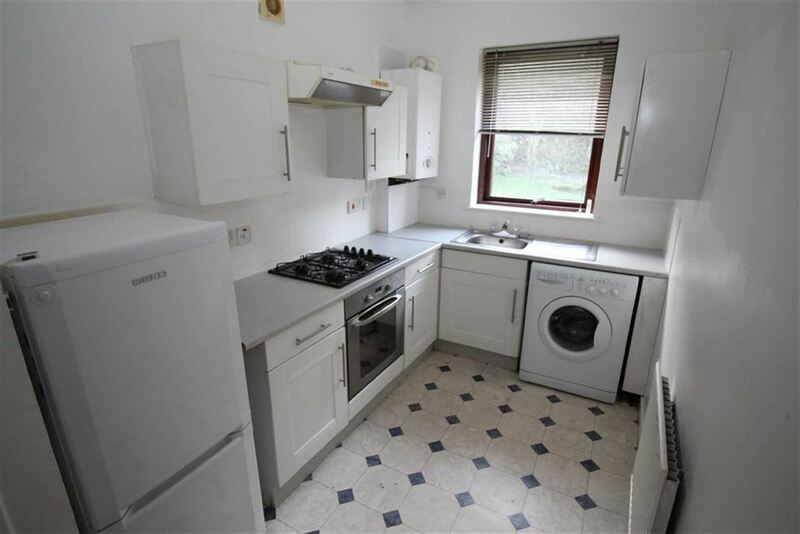 Appliances comprise: gas hob, oven, washing machine and fridge freezer. 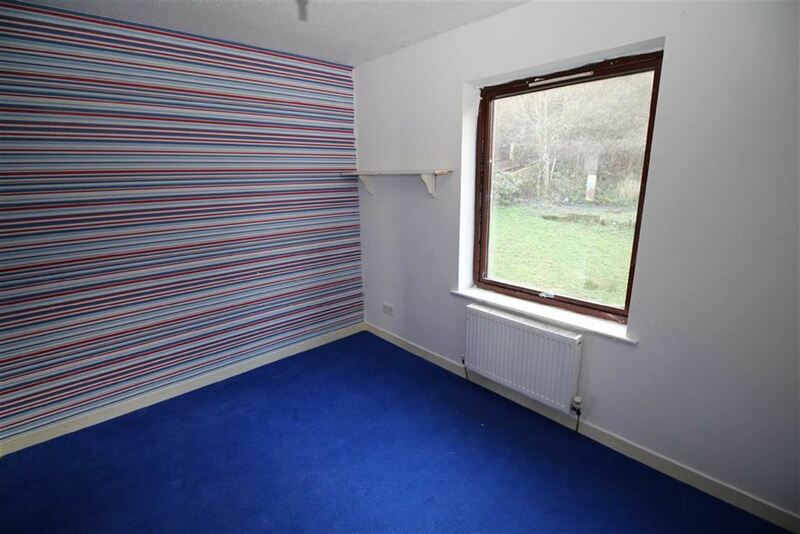 There are two double sized bedrooms with fitted wardrobes in bedroom 1. 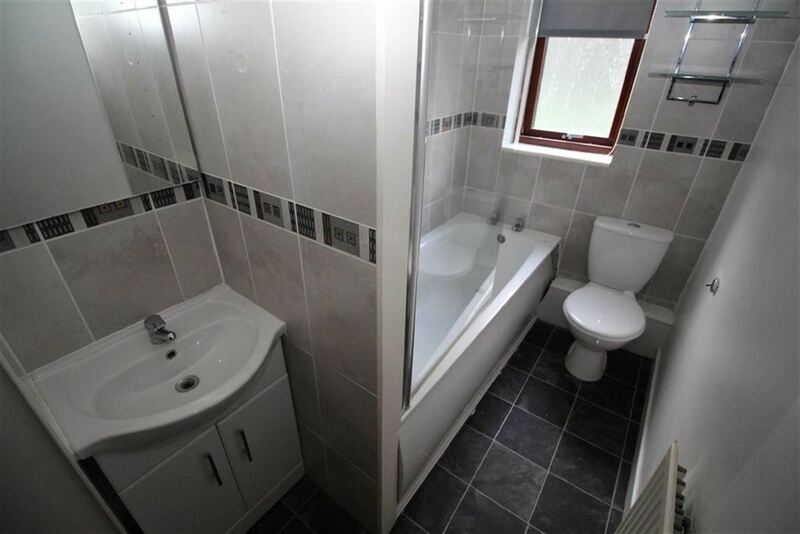 The bathroom offers a white three piece suite comprising: w.c, wash hand basin and bath with electric shower.